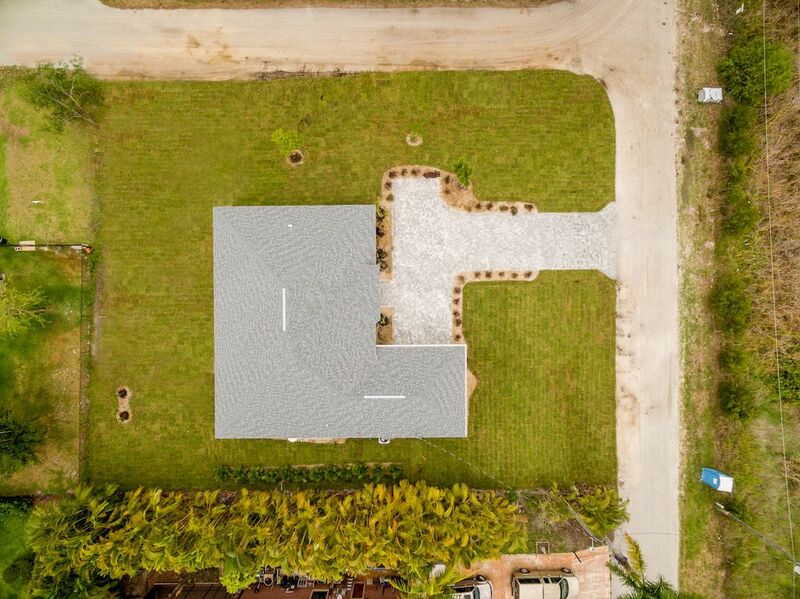 This is a custom Jasper plan. 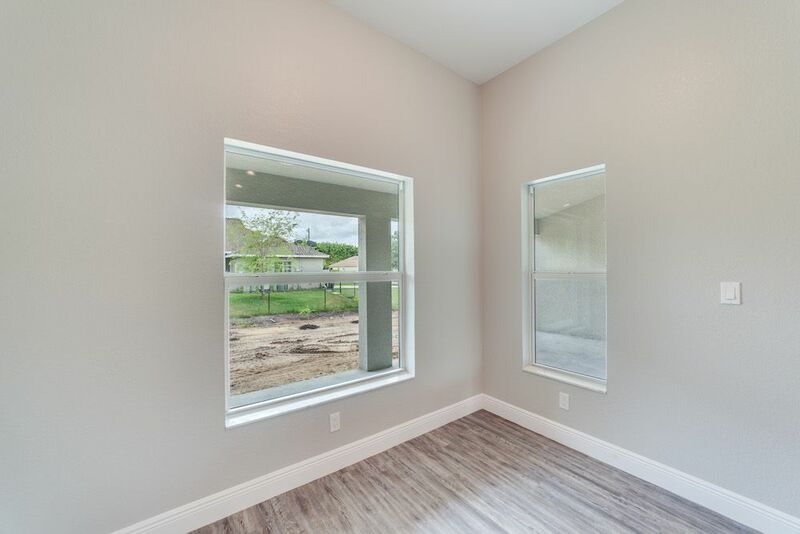 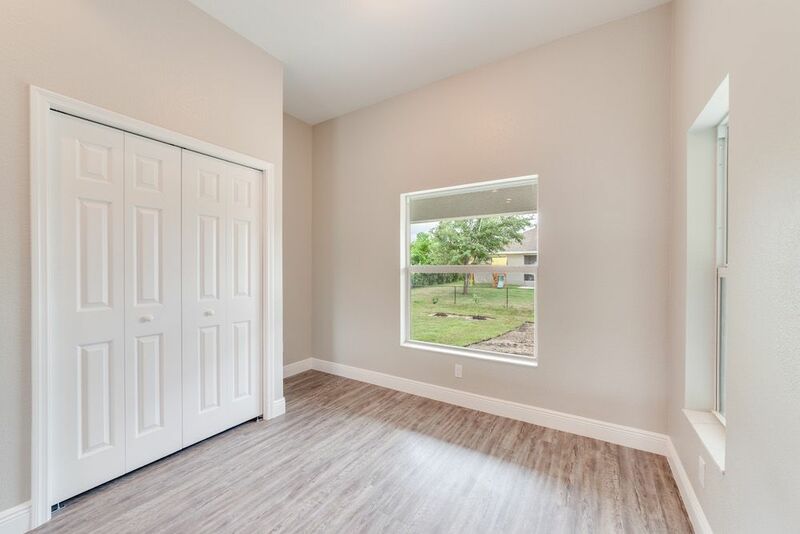 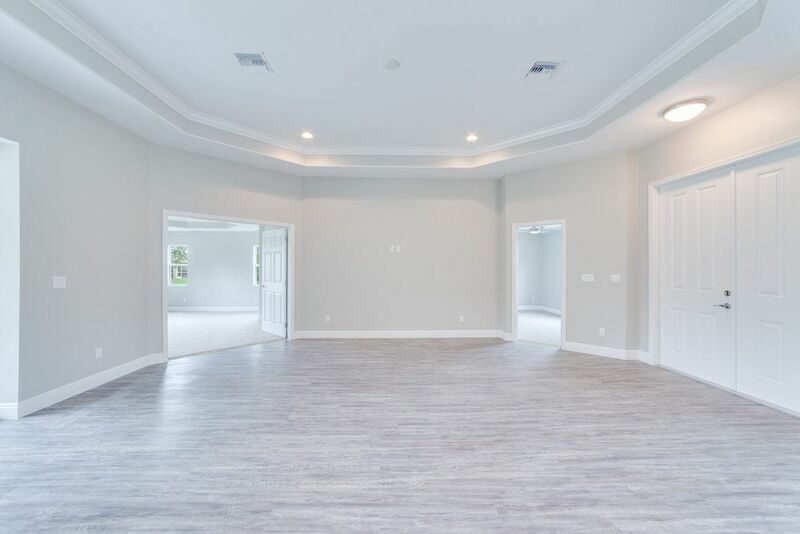 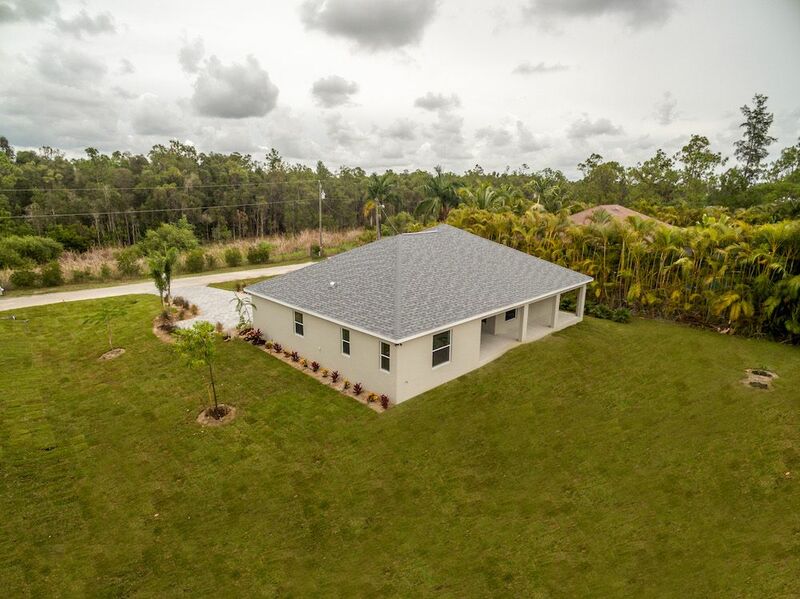 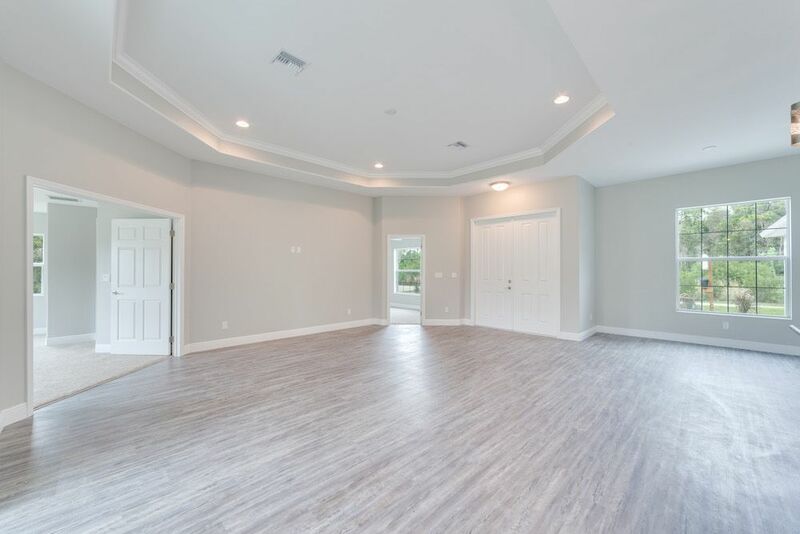 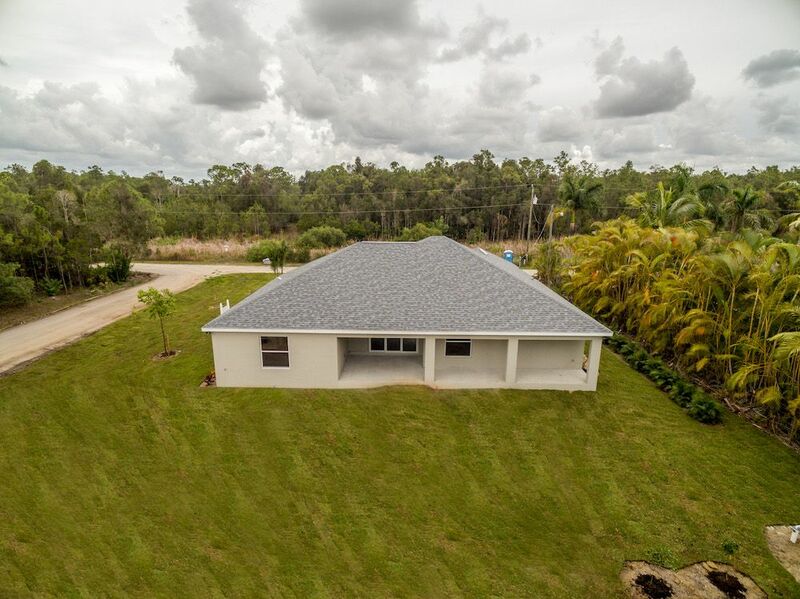 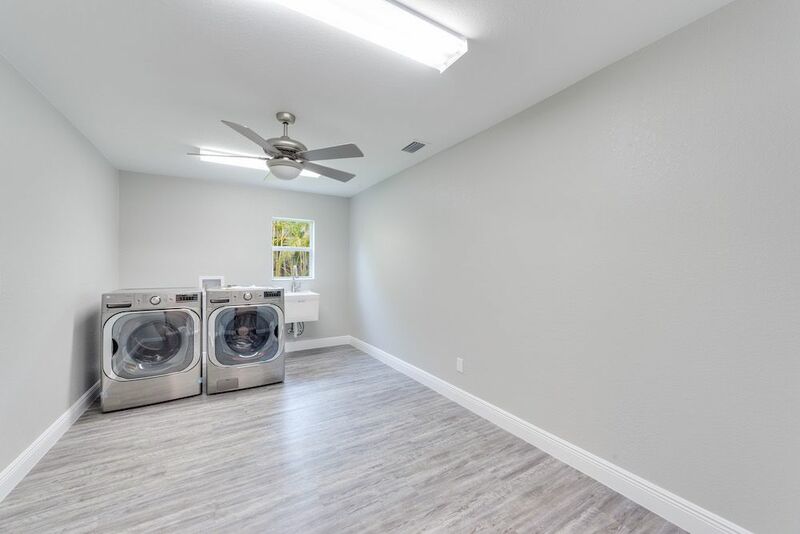 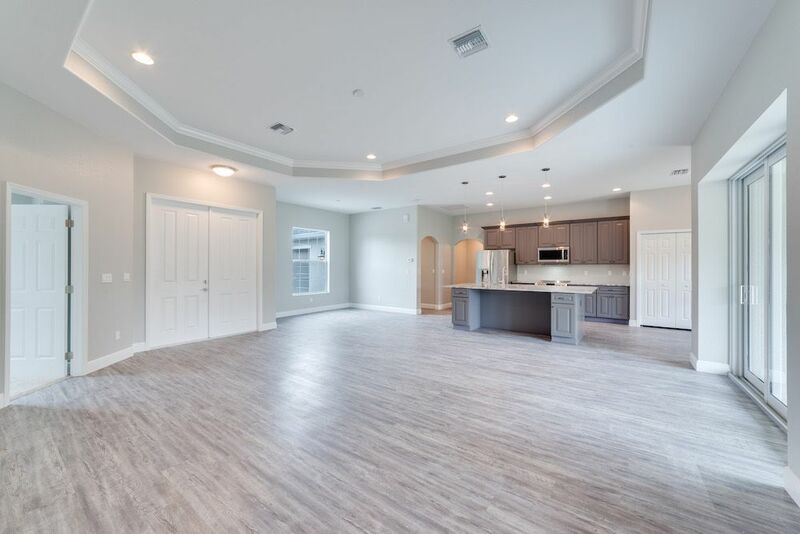 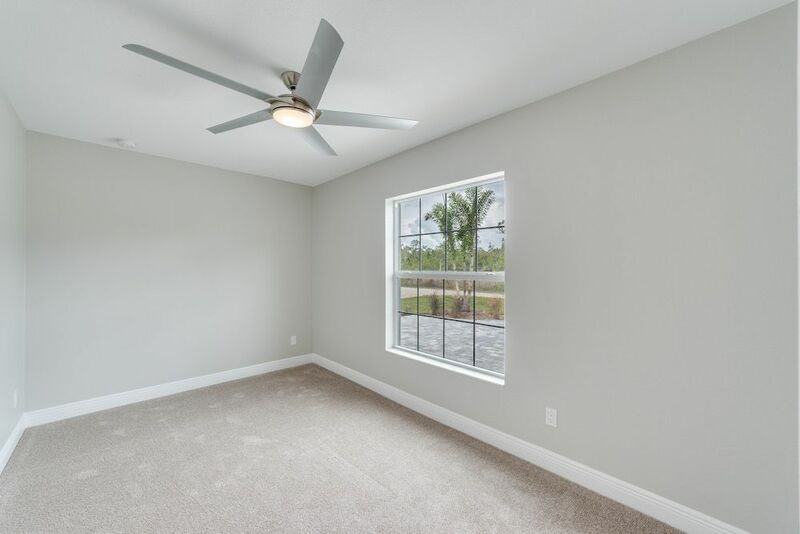 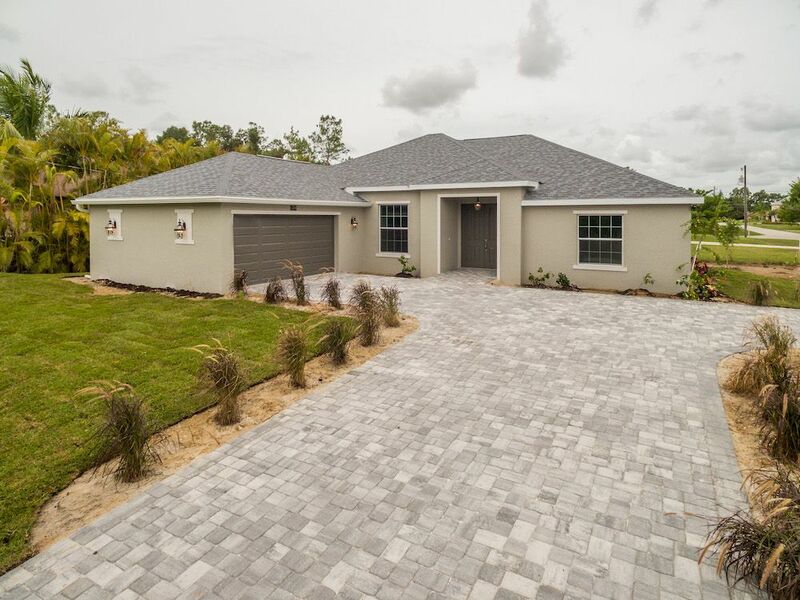 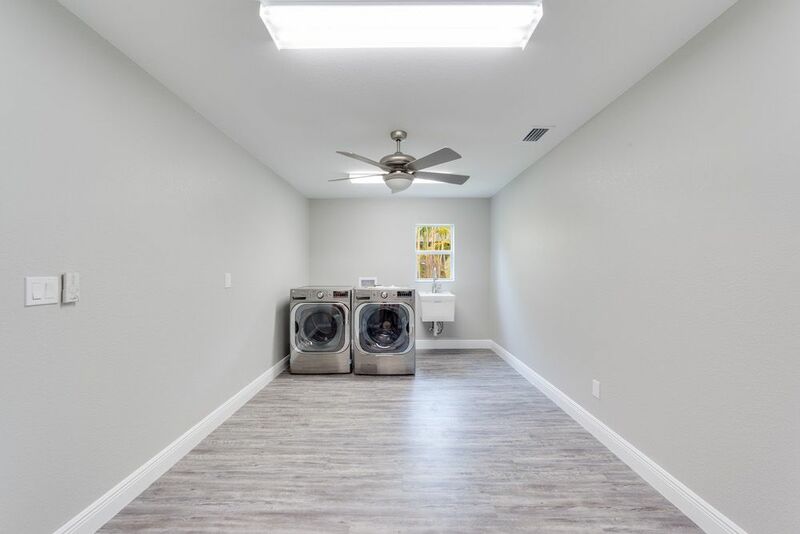 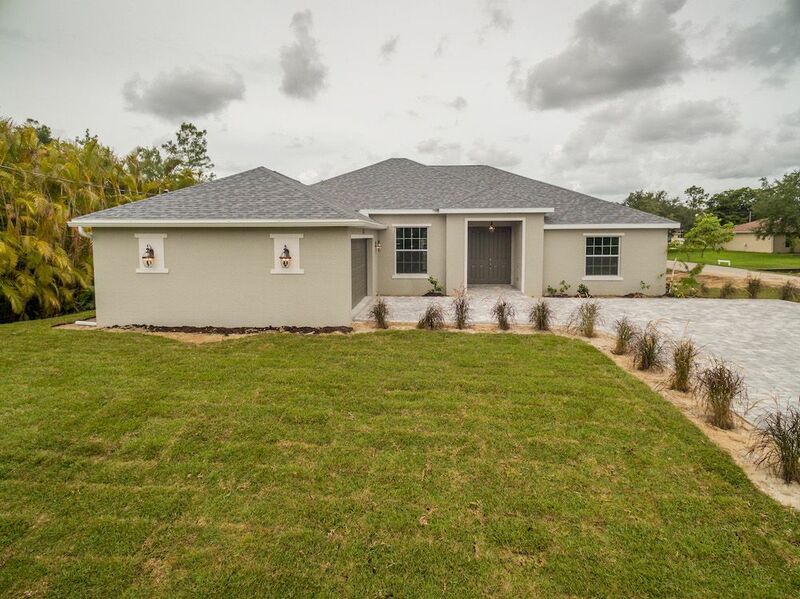 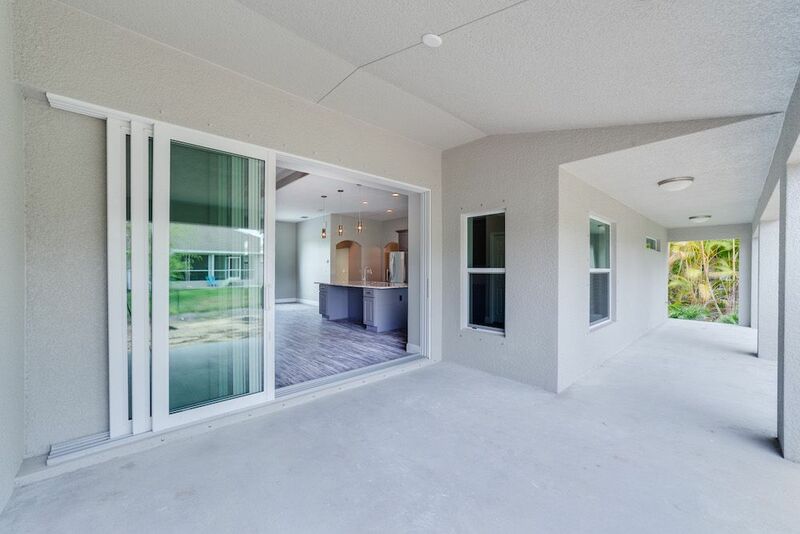 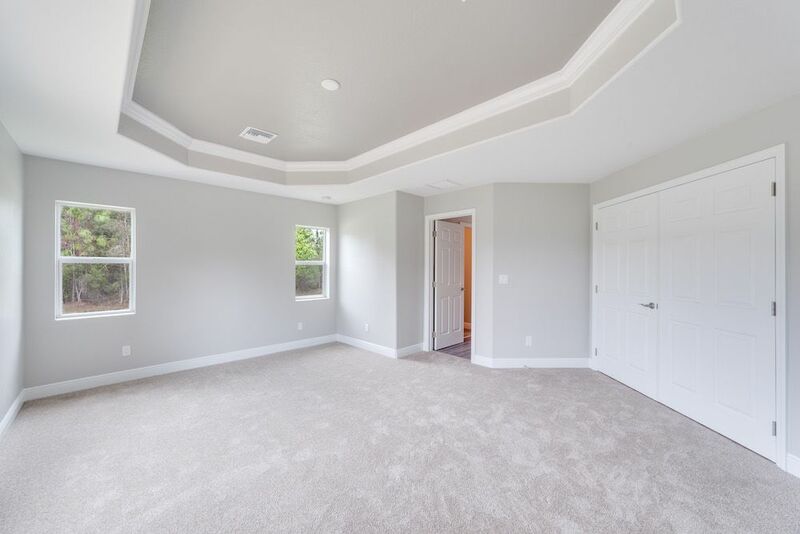 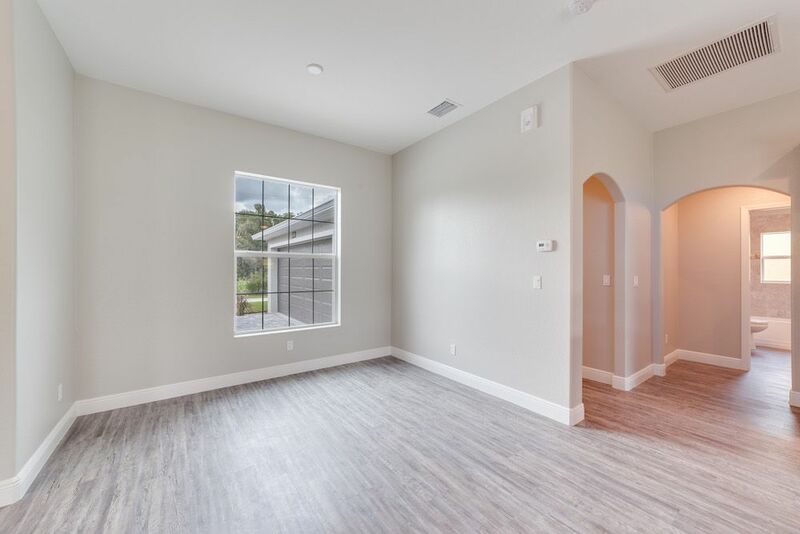 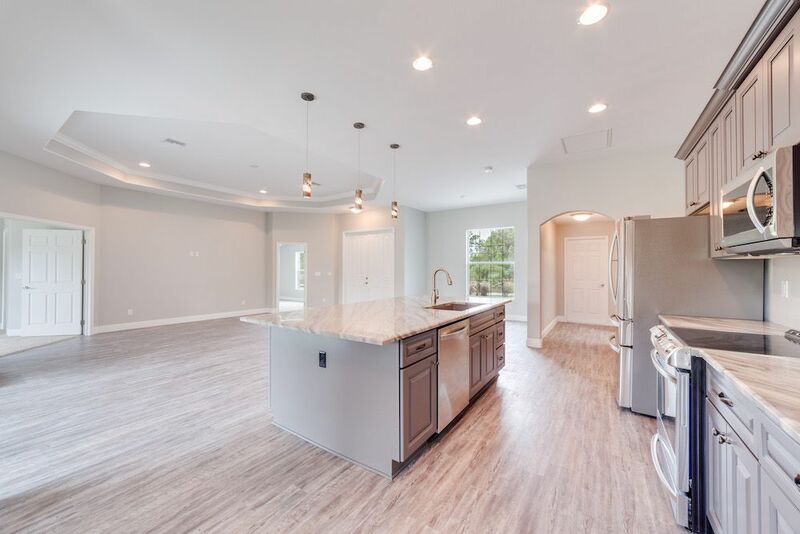 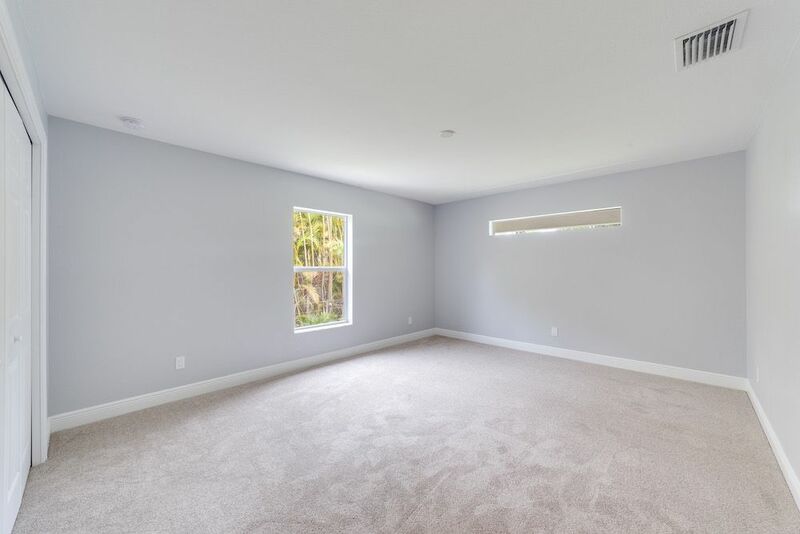 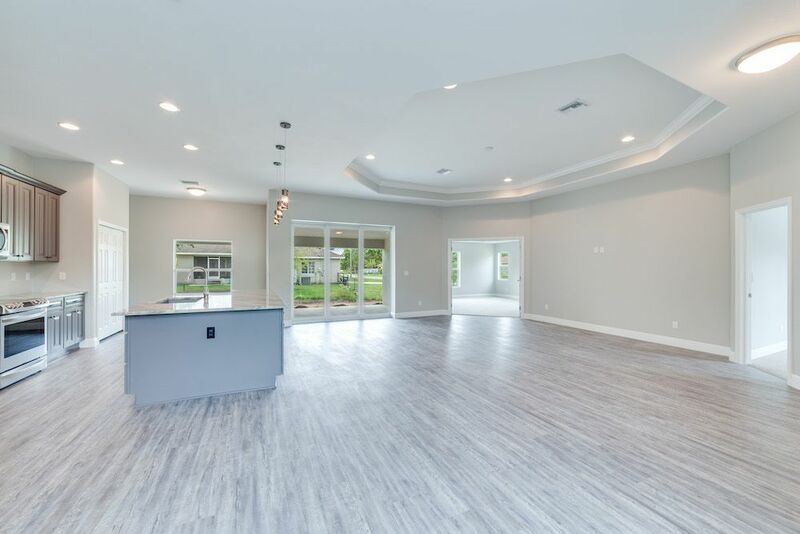 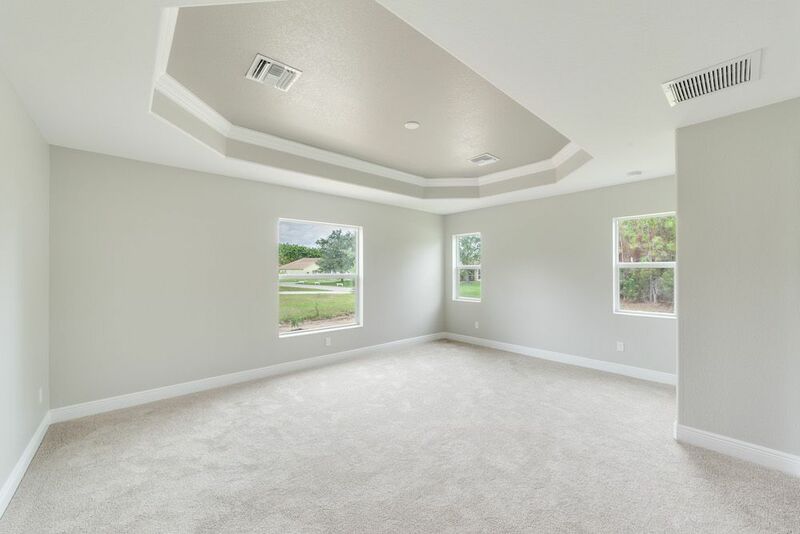 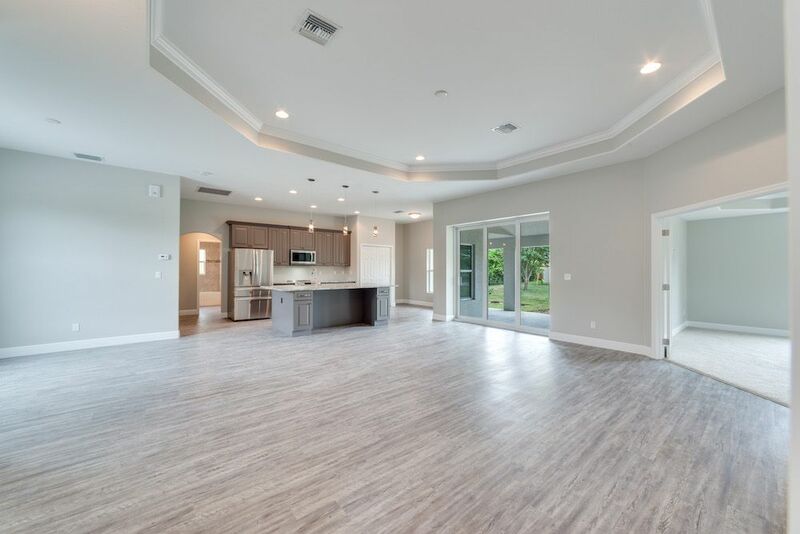 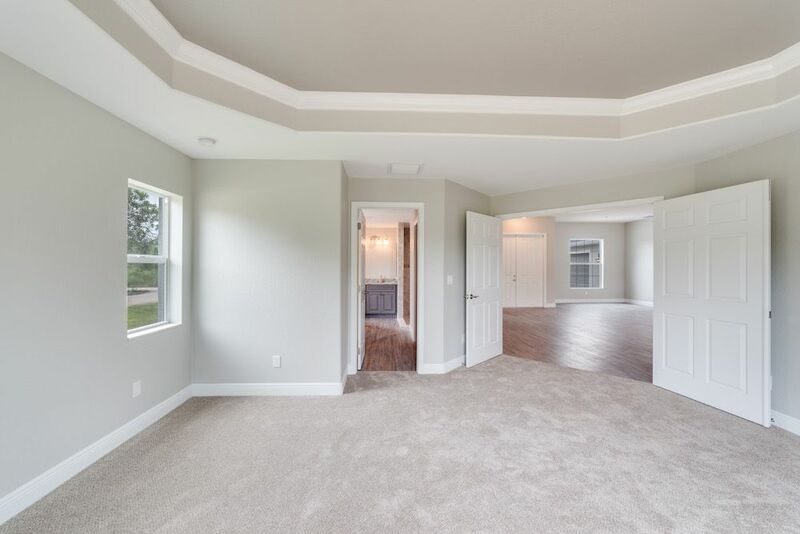 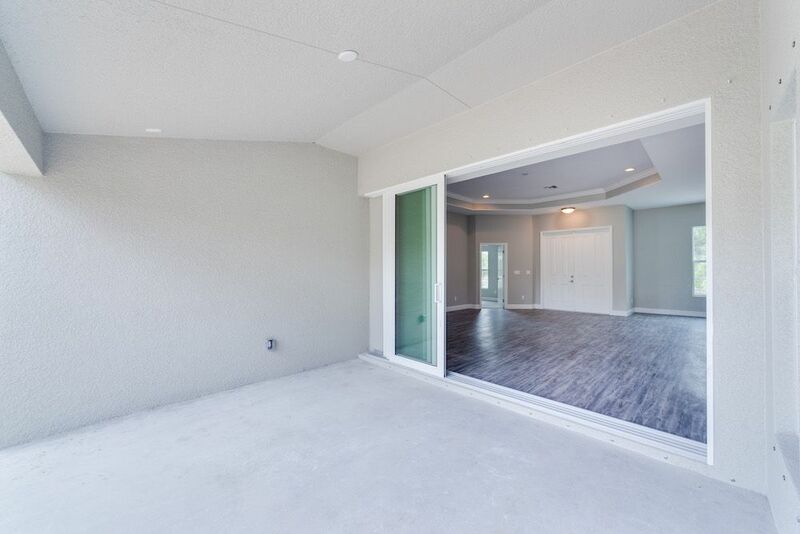 3 bedroom with oversized master, oversized utility room and a custom lanai drainage system for easy cleaning. 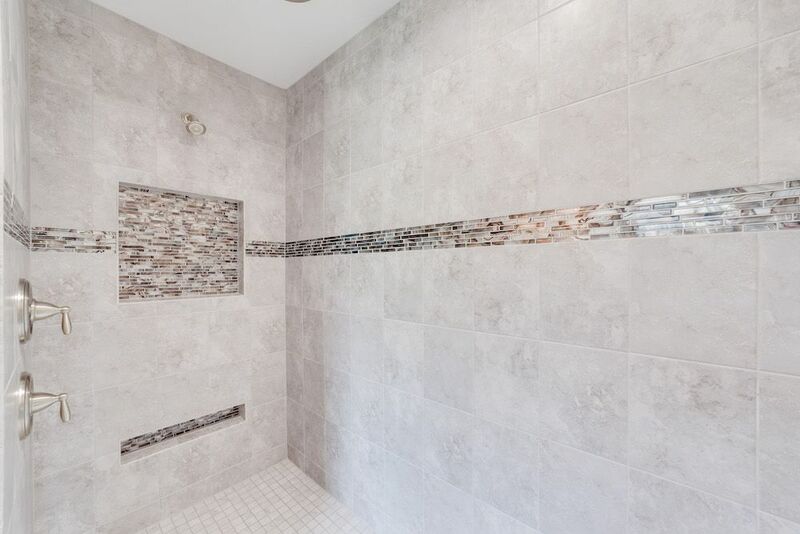 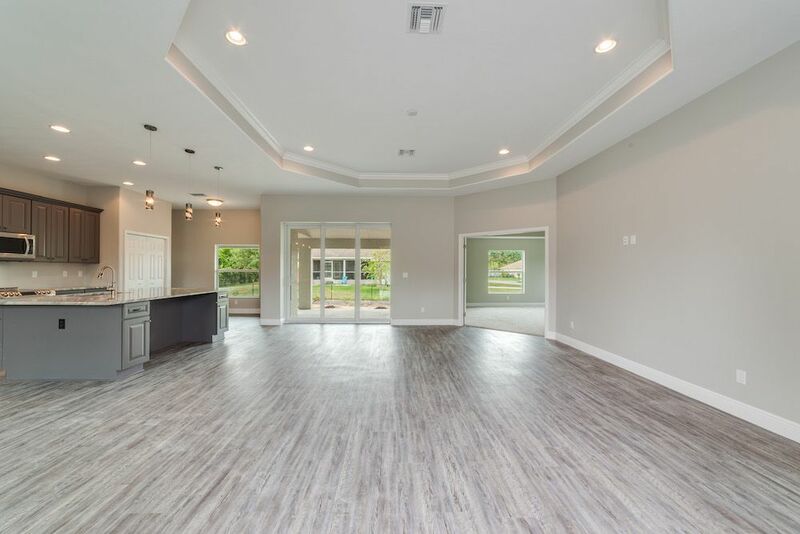 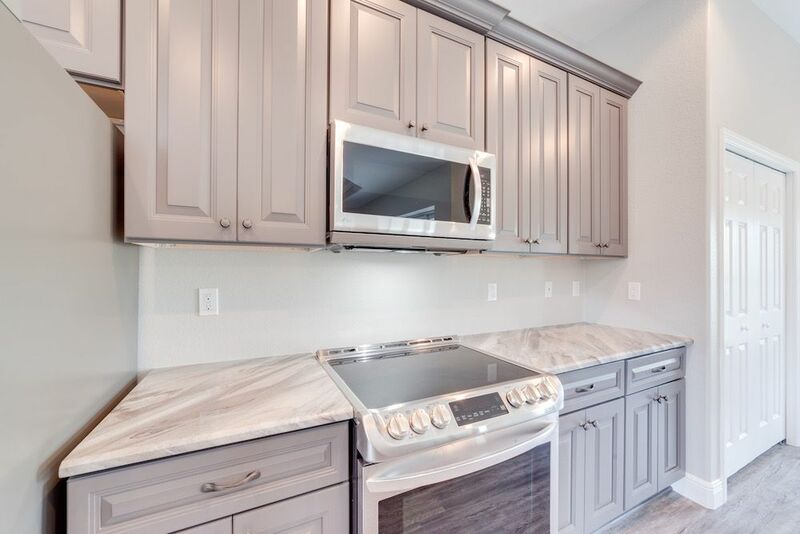 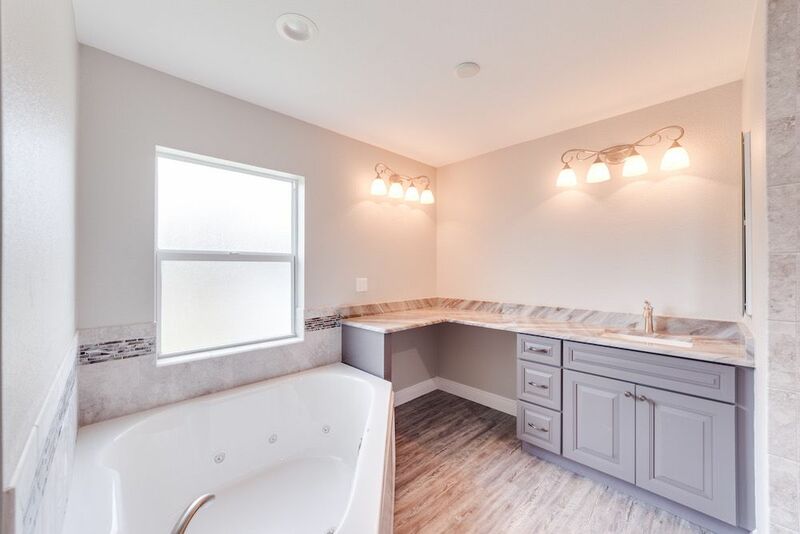 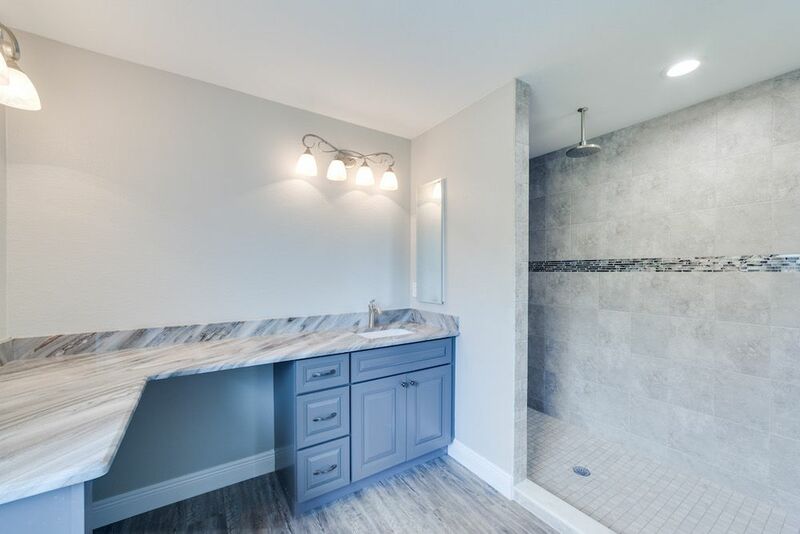 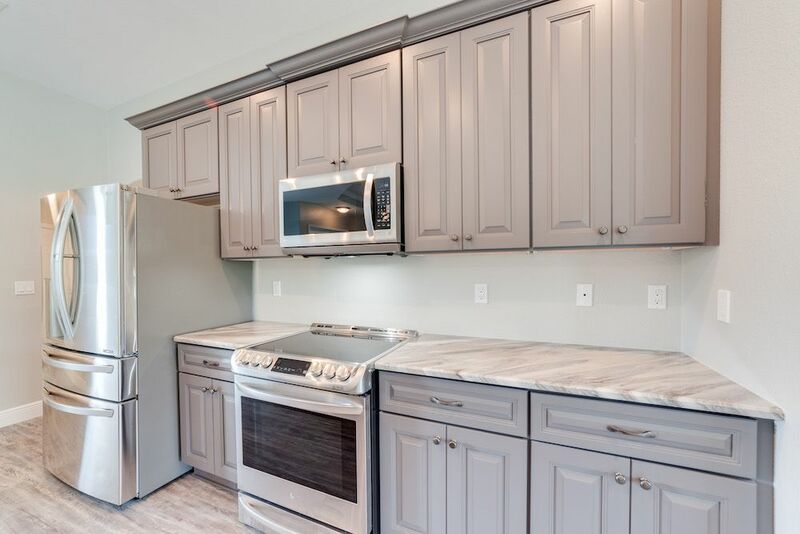 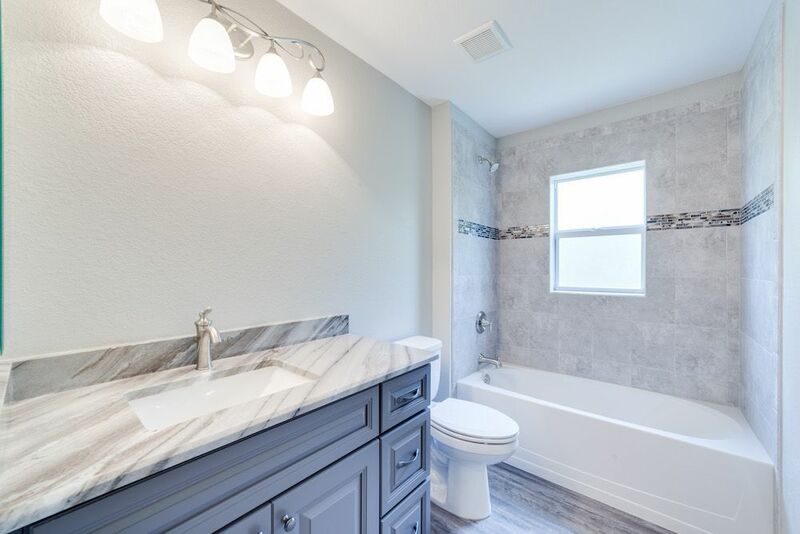 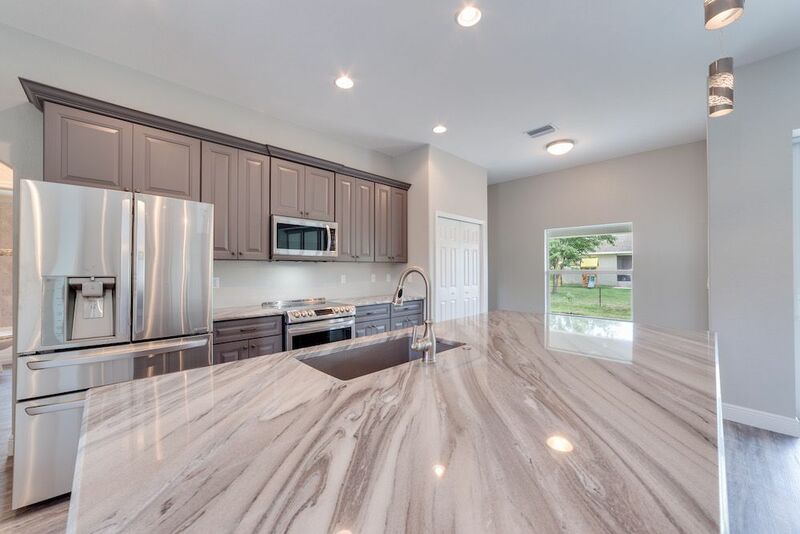 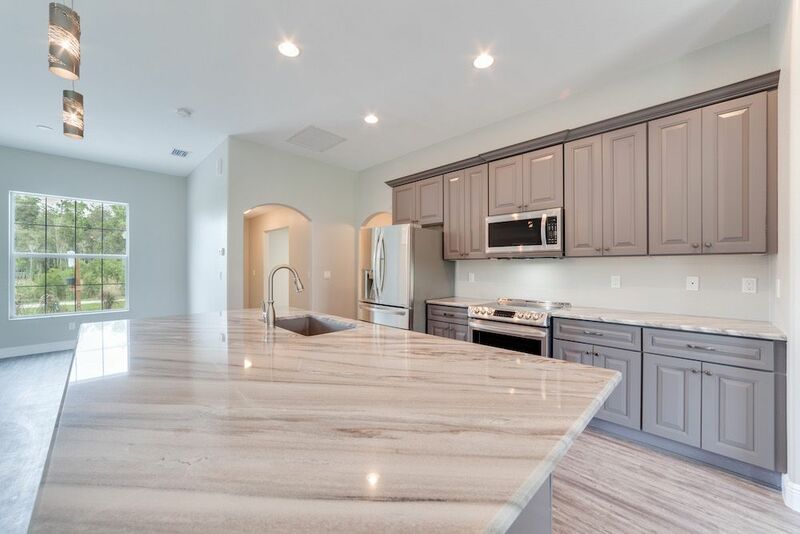 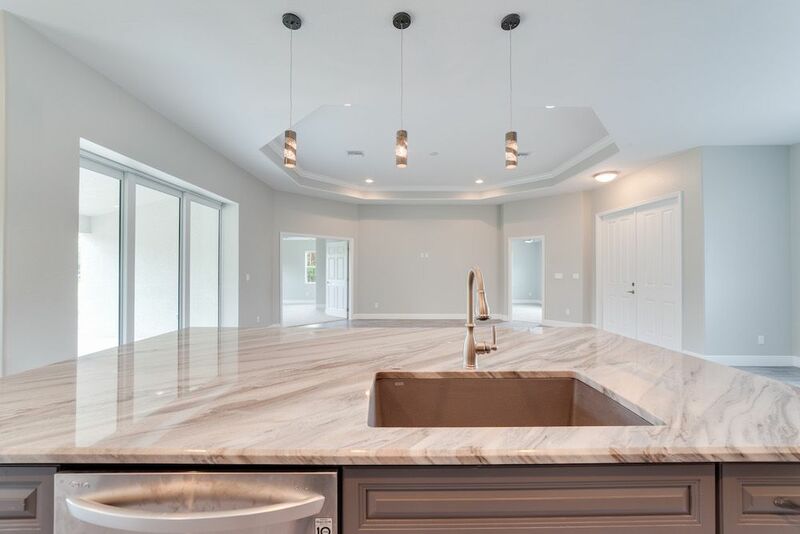 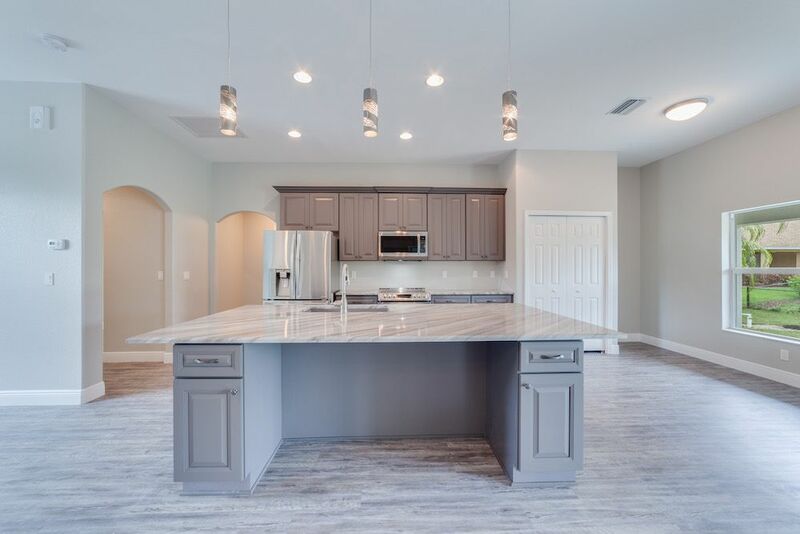 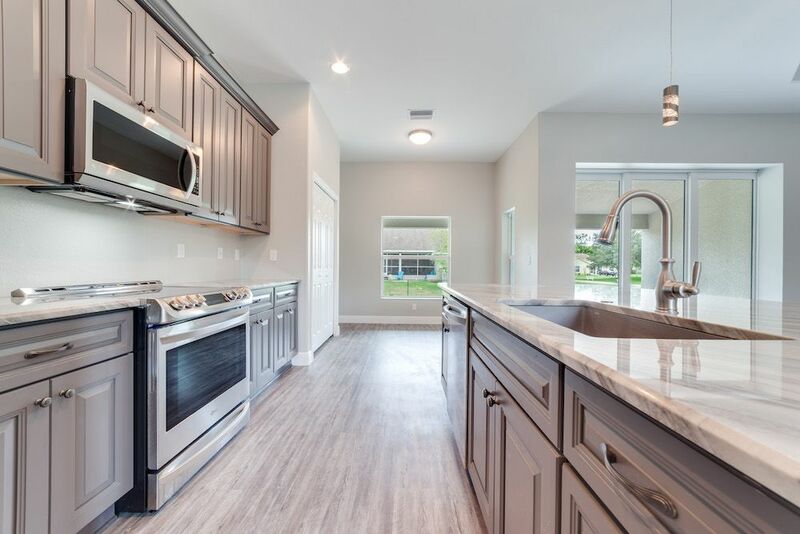 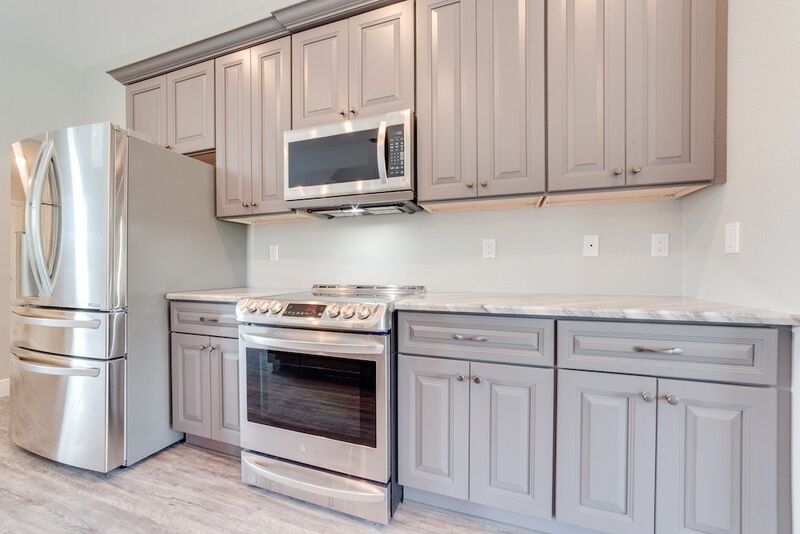 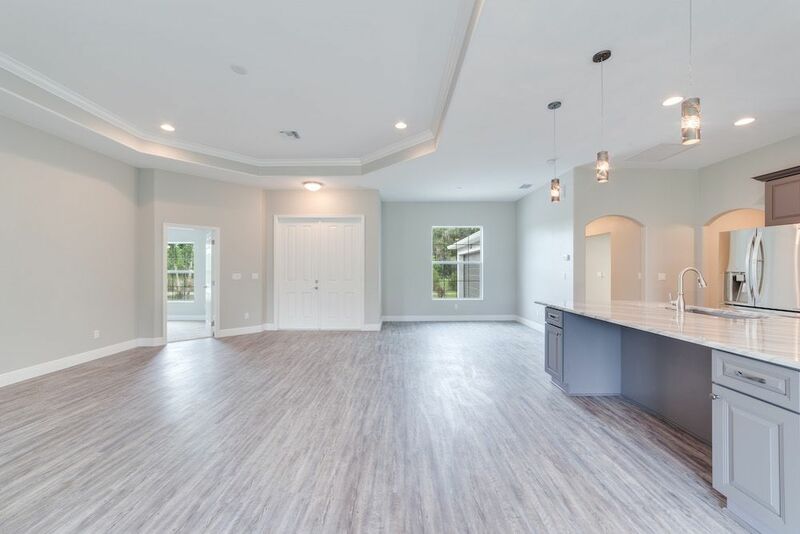 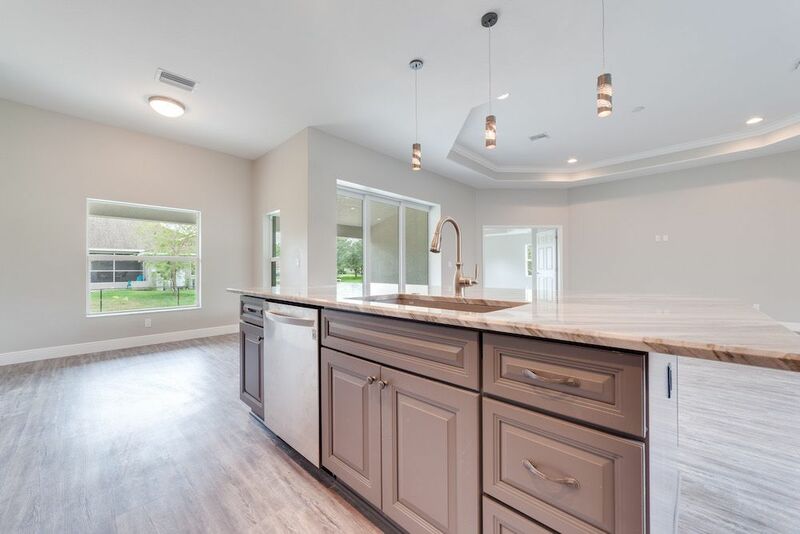 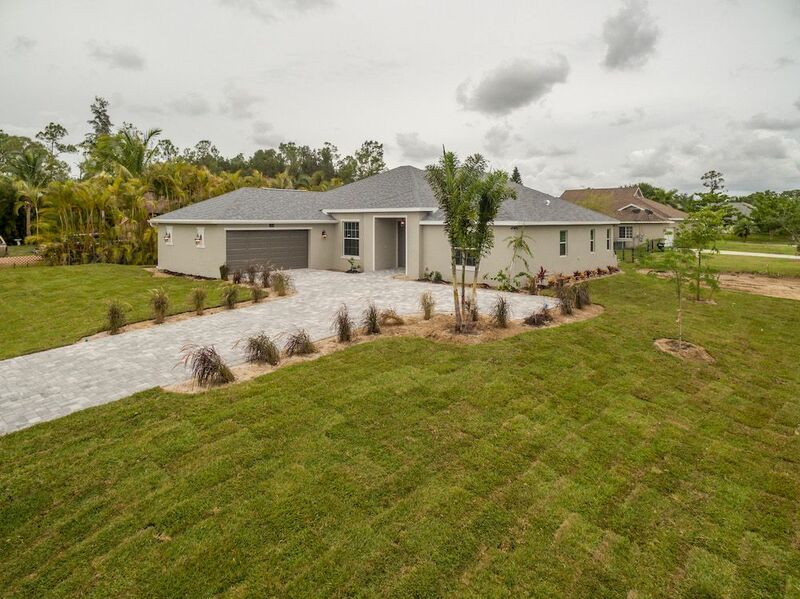 Notable Features: Limited lifetime shingle, impact glass windows, whole house luxury vinyl plank, custom design cabinetry, hand chosen granite tops, age in place, and paver driveway.